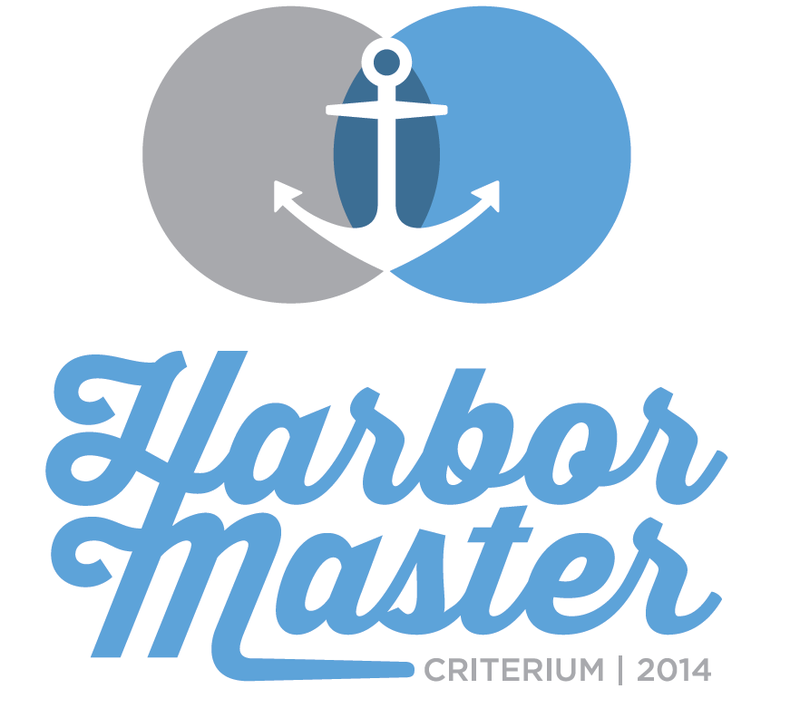 On June 22, 2014, its full steam ahead on the south shore of Lake Pontchartrain, as Yeah You Ride and the Semi-Tough Cycling Club bring you the Harbor Master Criterium presented by Massey’s Professional Outfitters. 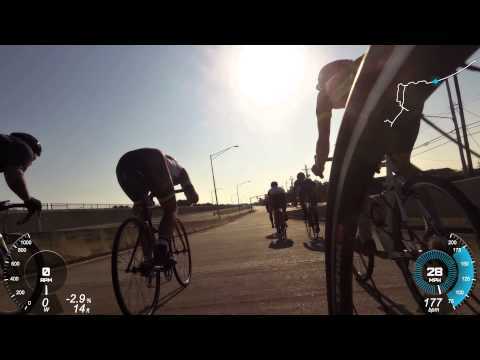 There will be seven categorized races (including dedicated womens, juniors and masters races) with cash and other prizes, including multiple in-race primes. 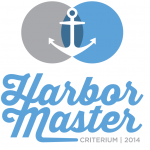 The race will be held at the scenic South Shore Harbor Marina, and there will be plenty of exciting and competitive racing, as well as fun for racers and families alike – bike expo, food trucks, music, and merch giveaways. 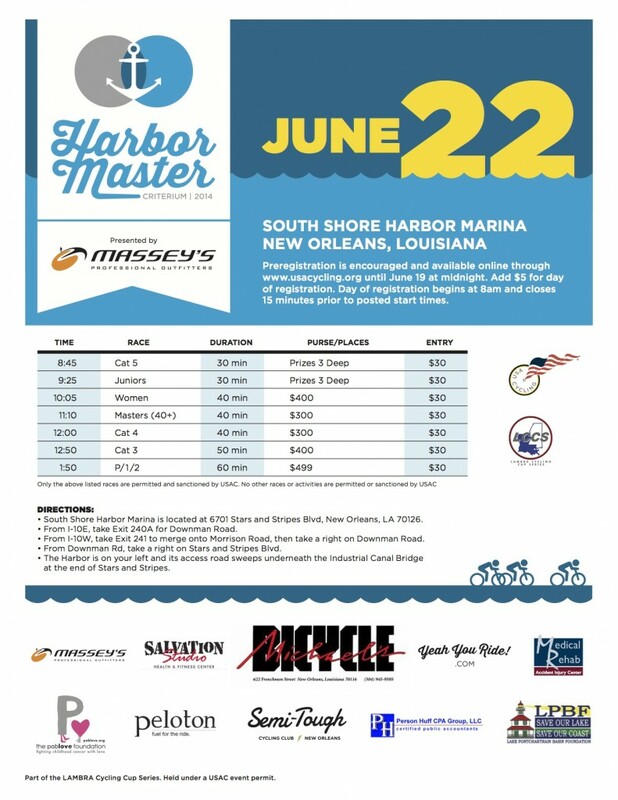 There will also be plenty of kids activities, including a kids fun-race sponsored by the Lake Pontchartrain Basin Foundation. 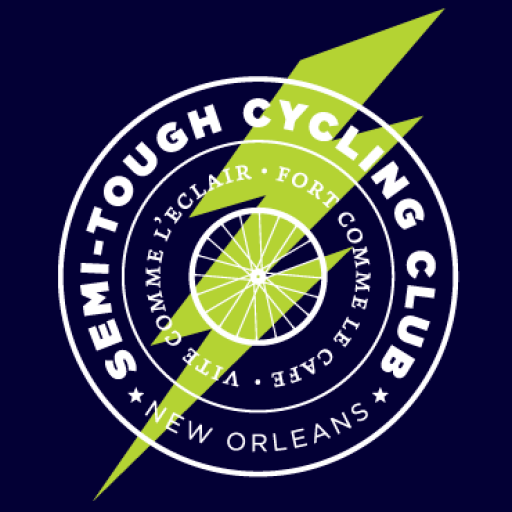 Registration is open through USA Cycling, and there will be a special perk for pre-registration from our media sponsors at Peloton Magazine that we will be dropping details on soon. Stay tuned, and be sure to register early so you don’t miss out on it.